In 2009, Comme des Garçons felt it was necessary to do something in response to the general negativity engendered by the recession and to counter the feeling of things being blocked or stopped because of the crisis. BLACK Comme des Garçons was born. 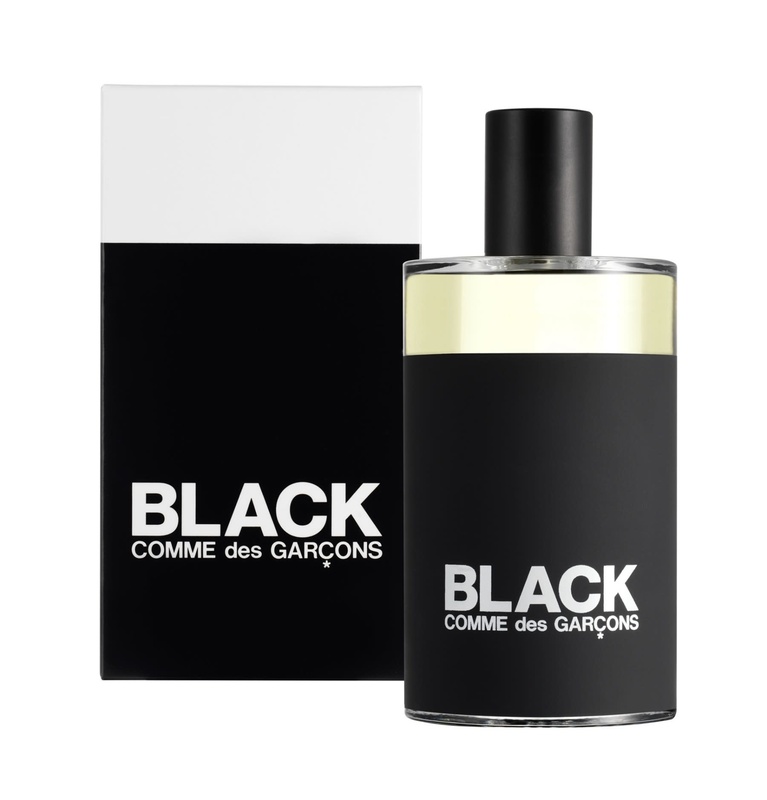 2013 marks the regeneration of that concept through the launch of BLACK Comme des Garçons Eau de Toilette, an emergency, guerrillalike, spiced-up scent.